Phoenix's best vetted and insured personal trainers delivered to your home, park, or building gym. Let’s face it, getting in shape can be hard. 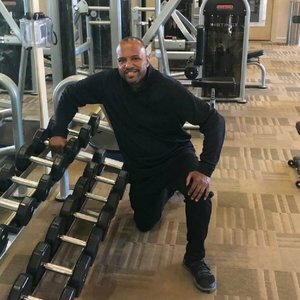 Our Phoenix personal trainers will create a personalized workout plan, show you what to do, and support you every step, stretch and rep of the way. We are committed to your long-term success. 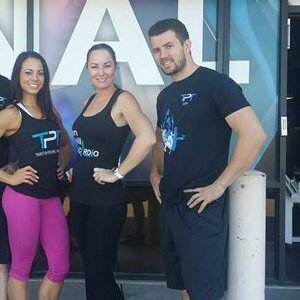 Read bios and reviews of personal trainers in Phoenix and pick the perfect one for you. perfect local Phoenix trainer for you. Hi My Name is Courtney Ervin. 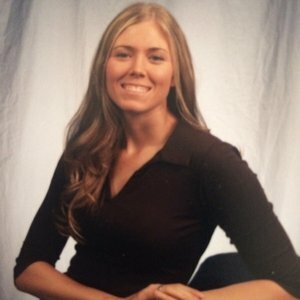 I am originally from Bronson, IA and moved to Tempe in 1999 to complete my internship and Bachelor’s Degree in Exercise Science and Wellness with a Minor in Athletic Training. 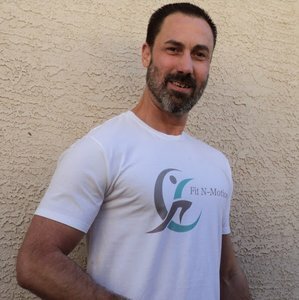 I have been a master personal trainer here in the valley for 19 years. In addition to strength and weight loss clients I have extensive experience including physical therapy/ rehab, Senior Fitness, agility training, and core strength. I am reliable and flexible to all goals and training styles. Most importantly I LOVE my job and truly care about my clients and their goals. Being a single mom to very active children and a working professional, it was essential that I find a trainer that would be the foundation in helping me to efficiently achieve my goals while allowing the flexibility to maintain my responsibilities. 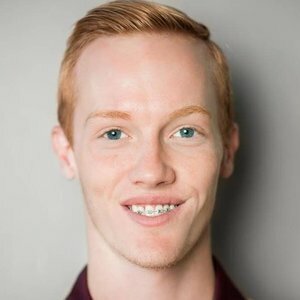 I interviewed four other trainers, searching for the perfect fit. As it turns out, Seth has been the perfect fit into my hectic lifestyle. Seth devised a meal plan and introduced me to a wonderful meal delivery service. The meals are fresh, nutritionally balanced, affordable, and most importantly, delicious! Now, I rarely see the inside of a grocery store and my children and I receive nutritional meals allowing us more time and energy. I enjoy my workouts with Seth. He encourages my very best and provides the motivation and emotional support I need for the success of my goals. His regimens are dynamic and challenging. His flexibility and commitment to his clients is outstanding; this is demonstrated by accurately accessing their needs and challenges and addressing them. I often have to reschedule my workouts, at the last minute, and Seth is always accommodating and ensures that I receive the necessary workout time despite my scheduling conflicts; I have never missed a workout because of this. Seth had made my investment in a personal trainer one of the best decisions. The dividends in my health, happiness and well-being continue to exponentially pay off. Dane is a great personal trainer. He handles himself professionally and is very friendly with his clients. He is able to figure out your goals and knows how to help you meet them. While training with Dane, I made a huge step towards accomplishing my goals. But more importantly, I walked away with the knowledge and skills to meet those goals. Dane is a great guy and I would absolutely train with him again in the future. Karla is AWESOME! She held me accountable and checked in with me all the time! I would highly recommend her to anyone and plan on using her again! My mom and I were clients of Joanne's when I was in college. We worked out with Joanne in her home where she had a complete gym set up to accommodate a person at any level of physical fitness. 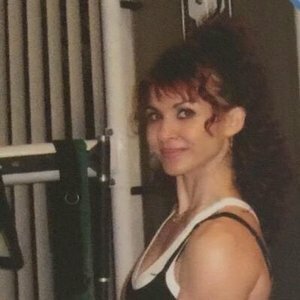 During the time Joanne was our personal trainer, she made each workout fun and easy to understand. She would demonstrate each exercise and provide pointers and ensure we were completing the exercise with correct form. She was very knowledgeable about both physical fitness and nutrition. Both my mom and I were very pleased with Joanne and the progress we made while in her care. We would highly recommend Joanne to anyone seeking a personal trainer! I have been heavy my whole life, and if and when I successfully dieted, I rarely opted to make exercise a part of my plan. As I got older, I found it harder and harder to get the weight off and with a busy travel work life, felt uncomfortably unfit for all the walking and schlepping that long travel days took out of me. 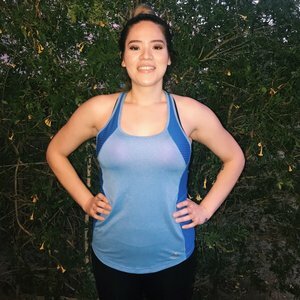 I knew I needed to take the next step and start an exercise program, but I was too intimidated and afraid to try personal training. Would they push me too hard? Would it be able to do what I was asked or would I just fail? I challenged myself to get past the fear factor and just go for it. I met Stephen Thompson through my son, who had been working with him for several years. He immediately put me at my ease and reassured me that we would move slowly at my pace although he would move me forward and challenge me. That was two years ago and he has literally changed my life. Through his guidance, I have gotten stronger, more toned, lost weight and feel better than I have felt in years. He is extremely knowledgeable, safe, designs custom workouts for each client and helps me to focus on my workout goals. He is also a very personable, friendly guy and easy to work and talk with during our sessions. He has taken me from worrying about whether I can make it through the next set, to looking forward to the work and feeling great at the end of every hour session. I'm turning 60 in a few weeks, and thanks to Stephen, I will feel and look better than when I turned 30. I highly recommend him if you are looking for a path to feeling, looking and being more fit through personal training. Charlie is great. Haven't had a lot of training with Charlie yet, but he is personable, kind, and compassionate about my health issues. Enjoyed my first work out and introduction to his style and methods. At 72 years old, I recently began training with Elvira again to improve some basic belly fat and mobility issues. I wanted to believe I could experience results but figured my age was a restriction. My god, only 2.5 weeks and I have already lost over 10 lbs.....213 to 202! Besides physical training, she prepared a professional nutritional meal plan for my specific circumstances (love my meat!!). I already feel more energy and our early work on my balance and strength is already paying dividends. Regardless of your age, if you want to improve yourself and make your daily life more life work with her....I did and recommend her without reservation. Are you a Phoenix trainer?